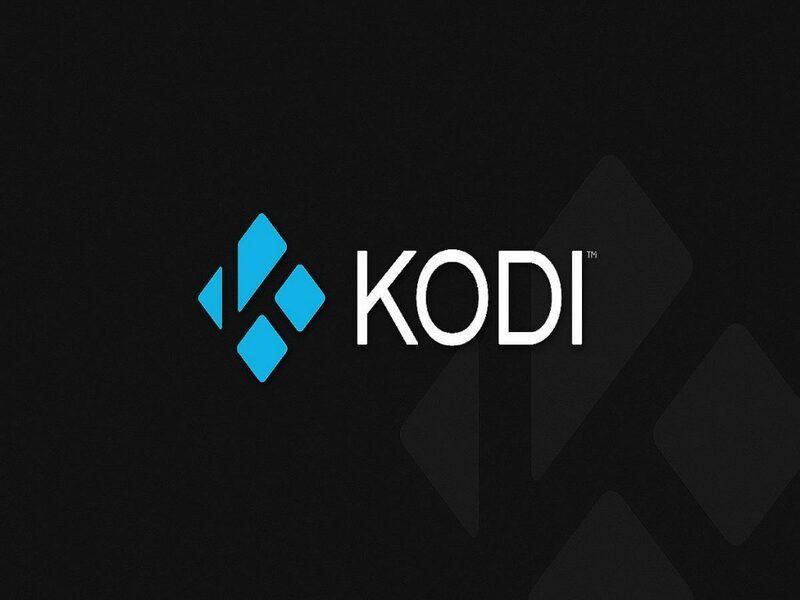 A man from Llansamlet, Wales, who earned hundreds of thousands of pounds selling Kodi boxes online now faces prison after a court in Wales found him guilty on multiple charges. 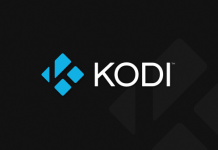 Daniel David Brown, the accused reportedly bought Android media players from China, loaded them with the open source software, as well as various third-party add-ons before selling the to his customers in the UK and beyond. Most of the add-ons found in these boxes were designed to allow illegal access to copyrighted content. Brown was reported to the police by BskyB. 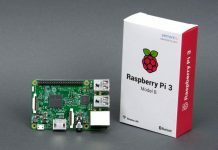 According to the charges brought against him, Brown had sold the improvised “Kodi boxes” under the brand name Maiz Box and made as much as £371,000 between June 2014 and March 2016. Maiz Box also maintains a YouTube channel that describes Brown’s improvized Kodi Boxes as “the ultimate TV box which brings all your favorite entertainment to your finger tips”. He will now spend 18 months in prison, 24 months in suspension, and commit to 180 hours of unpaid work. Brown has also been ordered to pay 19,996.08 towards the cost of his prosecution. “The reason for the change to 10 years was to go after those people who are providing, producing, importing, making available on a very high scale – committing serious crime,” Keiron Sharp, the CEO of FACT, recently told the Independent.